This lesson plan summary page and the set's Bible Background page are open to all guests and members. 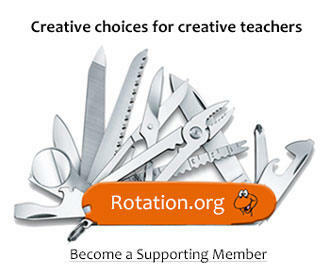 The Writing Team's lesson plans themselves are only open to Supporting Members. Join today! The Writing Team's Elijah "Super Set" covers three major Elijah stories. 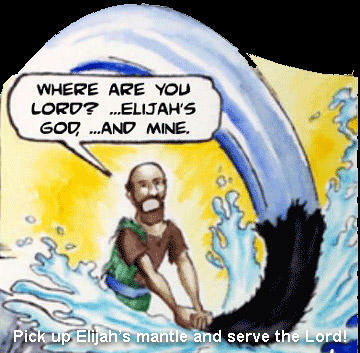 This is a departure from our typical "one story per set" approach, but in the case of Elijah and these three stories, we think it's the right approach. Read more about that here. Note: We've listed four different passages above, but the third "Still Small Voice" passage can be considered a continuation of the Mt Carmel story found in the second passage. The lessons in this set were written to overcome the problem of long passages. Be sure to check each lesson's "adaptation" notes for extra help. We have a helpful outline of each story posted with the Bible Background here at rotation.org. Top 10 Reasons Why Elijah is the Greatest Prophet! 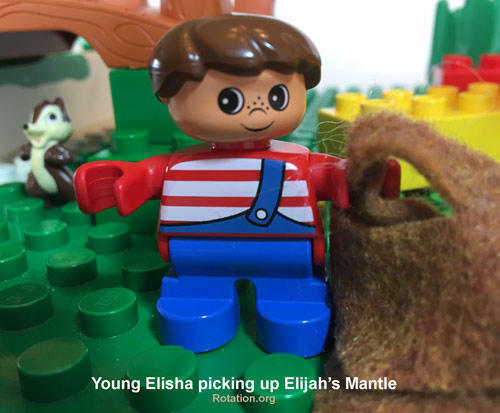 Elijah's Mantle is both his message and his gift to Elisha, and to us. In this fun art workshop, students design a special "mantle t-shirt" that signifies their desire to carry on Elijah and Elisha's work. This lesson includes a special focus on the meaning of Elijah's name in Hebrew. Students "travel" to three fun game stations that teach the three stories: Widow, Still Small Voice, and Mantle. The final game has a special focus on each of US picking up Elijah's mantle and declaring for God. This lesson plan is designed for those without a dedicated computer lab and is easily adapted by those who do! By bringing in a PC/laptop and possibly connecting it to either a TV or LCD projector, the teacher will present Sunday Software's Elijah and Jonah software and invite students to take turns navigating and answering pop-up content. Groups work to create "Mosaic Story Cookies" to teach each other the stories of Elijah, and share his message in a yummy way with others. This workshop includes a special focus on the Hebrew meaning of Elijah's name -which is also his message. 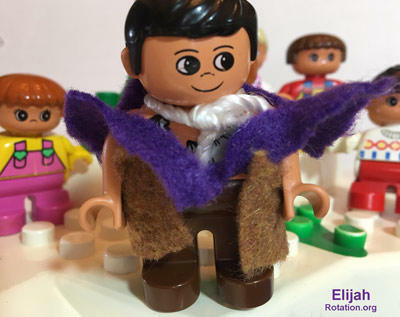 This workshop lesson plan features a super creative and fun way to construct and tell the stories using either LEGOS or the "story table" approach. Students teach each other their assigned Elijah story. 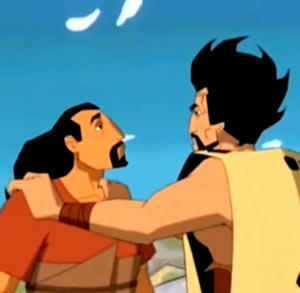 We've found an amazing 27 minute animated video that covers the stories of Elijah. Did we mention the video is free? The Video Workshop would be an excellent "First Week" overview of the stories for all grades. And it has a really fun "Elijah's hair" reflection! The Video and Computer Workshop lesson plans in this set have "how-to" connection helps for those as of yet unfamiliar with how to connect a computer to your TV or projector. Both the Video Workshop and the Computer Presentation Workshop in this set do a particularly thorough job of presenting ALL THREE stories in a single lesson. Other lessons in this set "divide and conquer" the Elijah story lesson objectives in different ways. If you need more "how-to" help, consult Rotation.org's tech articles. Copyright 2017, Rotation.org Inc. All Rights Reserved. Images used with permission or under fair use rules.